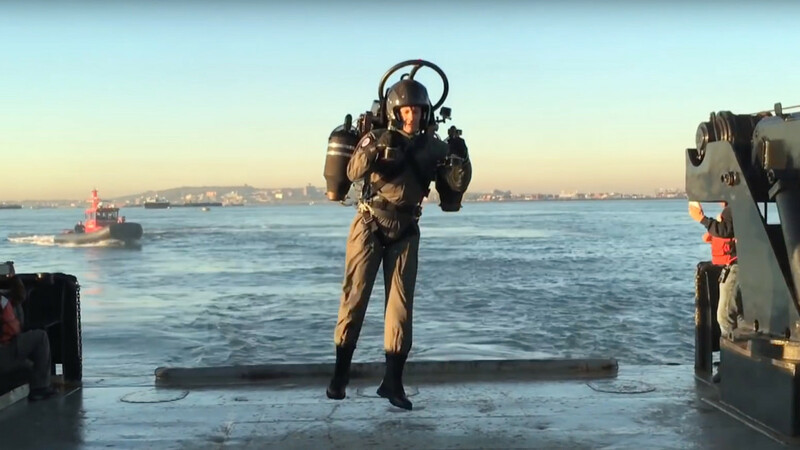 It was undeniably cool watching two men cruise alongside an Emirates plane over Dubai last week but a company called Jetpack Aviation argues that this isn’t actually a jetpack. In fact, it claims to have the world’s only true jetpack, and took it out for a test run over the past week. Semantics aside, there’s no denying just how cool it would be to grab one of these from the trunk, buckle in and go for a flight. Maybe, I dunno, in front of the Statue of Liberty. The JB-9 uses jet turbine technology that is capable of 100 mile-per-hour flight at altitutudes of up to 10,000 feet. They are also highly portable and capable of dynamic maneuvers and better stability than any jetpack preceding it due to their proprietary VTOL technology. This vectoring technology allows the pilot to retain better control in-flight as well as smoother takeoffs and landings, as seen in the video below. Currently, it’s unknown when, or if this will hit the consumer market but if it does, sign us up.